The great news is the safari park and rides are all going to be open throughout the half term holiday from 11th to 19th February. The baboons have definately been missing all the cars going through their monkey jungle and are sure to be on their best (or worst) behaviour so that everyone can enjoy their antics. 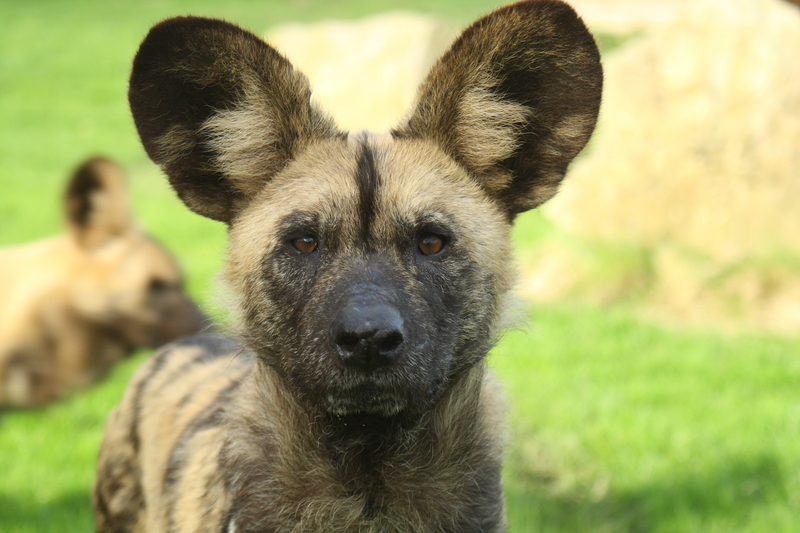 As spring approaches we are getting to that time of year when there is the pitter patter of tiny hooves, claws and paws around the safari park. We already have three lion cubs who are just itching to get outside and play and will soon be able to after they receive there final immunisations. While most of the park will be open for half term one thing that will be missing for 2012 is the children’s farm. This area is in the middle of redevelopment into a fantastic new bird of prey centre called “The Raptor Experience” which will be open in time for Easter. The new aviaries, indoor and outdoor display facilities and a much more interacive experience is sure to be a massive hit with our visitors throughout the 2012 season. 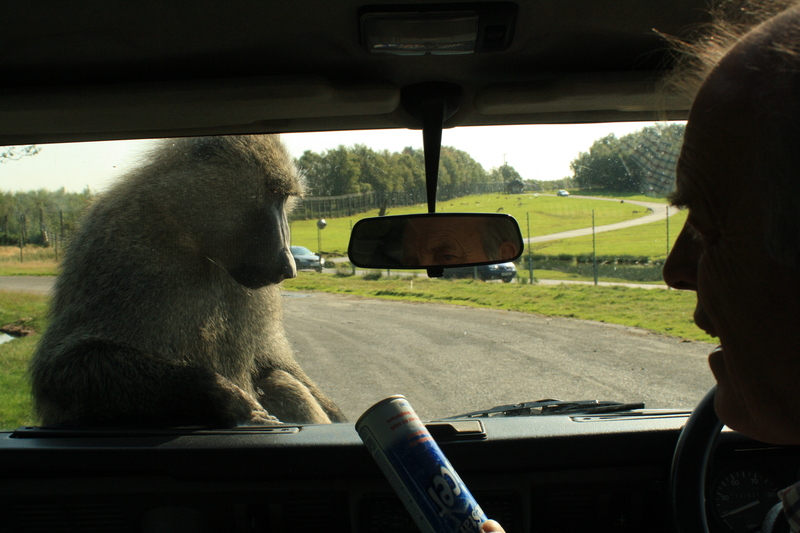 Knowsley Safari Park is a fantastic, fun family day out and is also a superb venue for school and group visits. Opened by the Earl of Derby in 1971 the park is now in it’s fifth decade as one of the North Wests biggest and best tourist attractions.